Scotland Yard has today (March 23) admitted police officers sent to spy on trade unionists passed information to construction industry blacklisters – prompting a crescendo of demands for a full public inquiry. 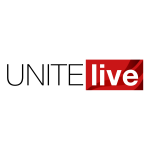 In the light of the admission, Unite will now be investigating whether it is appropriate to pursue the police in legal action on behalf of its members who were blacklisted. After years of police denials, the Met confessed that Special Branch officers colluded with a network of blacklisters. Deputy assistant commissioner Richard Martin was finally forced to admit the truth, in response to a compliant made in 2012 to the Independent Police Complaints Commission from the Blacklist Support Group. For four decades, major construction firms such as Balfour Beatty and Robert McAlpine funded a secret blacklist of more than 3,200 trade unionists, many of whom were denied work simply because they had raised safety concerns. Martin admitting the police’s involvement in blacklisting in a letter to the Blacklist Support Group’s lawyers. It stated, “Allegation: Police, including Special Branches, supplied information that appeared on the Blacklist, funded by the country’s major construction firms. “The report concludes that, on the balance of probabilities, the allegation that the police or Special Branches supplied information is ‘proven’. Despite the admittance, no action further action will be taken the police officers involved. Martin said the police’s report into the collusion was completed in 2016, but had been withheld “due to its sensitivity”. Blacklist Support Group secretary Dave Smith said, “Six years we’ve waited! The report has sat on the commissioner’s desk for the past two years. Shadow chancellor John McDonnell, who first raised the possibility of police collusion in Parliament, said it was “abundantly clear that various arms of the state, including the police” were involved in blacklisting. Unite assistant general secretary Gail Cartmail echoed McDonnell’s call and demanded a full public inquiry into blacklisting. “This is a major breakthrough. The police have finally been forced to admit what we already knew, that they were knowingly and actively involved in the blacklisting of construction workers. It is disgraceful that they have chosen to sit on this admission of guilt for so long,” Cartmail said. In 2016, Unite secured £10m compensation for 256 members who were blacklisted by some of the country’s biggest construction firms. There may be ramifications for that case because the police concluded officers colluded with the blacklisters at the same time as court action was going ahead, but suppressed the knowledge until 2018. Similarly, the revelations could also be of relevance to a separate High Court action the union has recently launched on behalf of 70 members who were blacklisted by the Consulting Association. 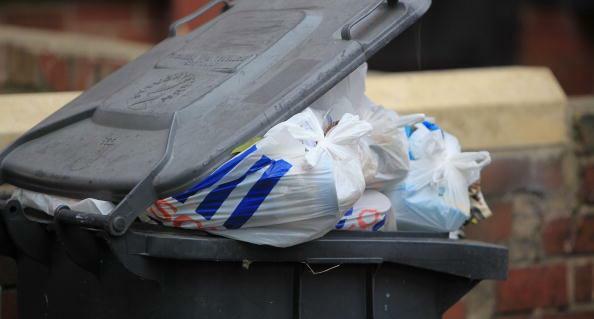 Unite assistant general secretary Howard Beckett said, “The latest revelations which have confirmed that the police were both actively spying on construction workers and feeding that information to blacklisters potentially has major implications for blacklisting legal cases.